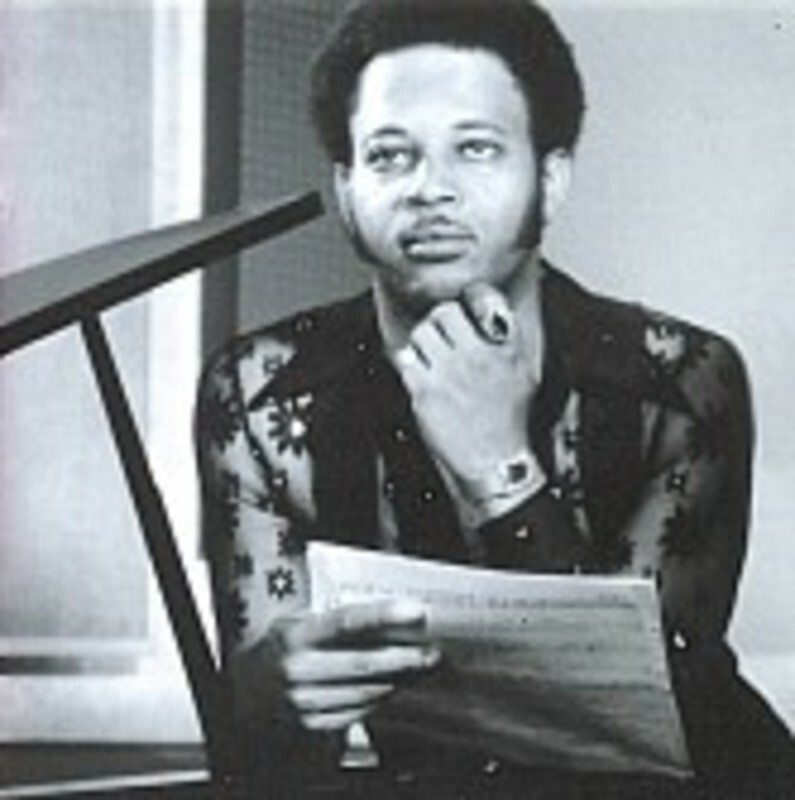 Banks was born in Memphis, Tennessee, and at the age of 16 formed the Soul Consolidators gospel group which toured around the southern states, often performing his own material. 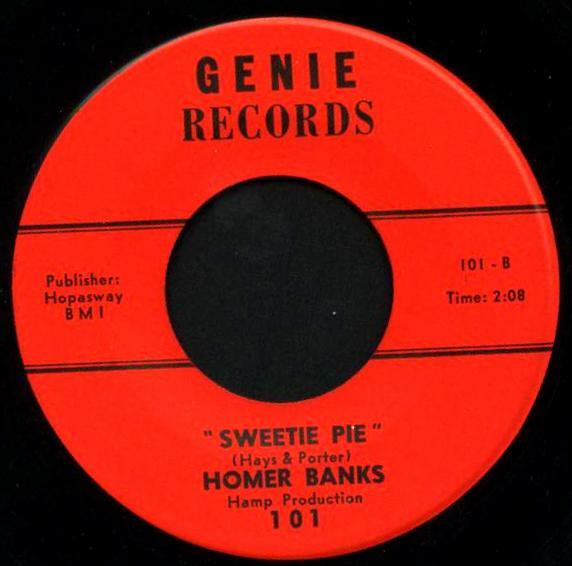 After military service, he returned to Memphis in 1964, and started a singing career with the small Genie label where he met Isaac Hayes and David Porter. Soon, Stax founder Estelle Axton hired him to work at the record shop attached to the company's Satellite Studios, where he stayed for three years, also recording for the Minit label. One of his Minit recordings, "(Ain't That) A Lot of Love", provided the basic riff later used by the Spencer Davis Group on their hit "Gimme Some Lovin'. Jim Stewart at Stax refused to give Banks a contract as a singer, but eventually Stax did give him a songwriting contract. He began working with co-writer Allen Jones, placing songs with Johnnie Taylor and Sam and Dave, and also writing "I Can't Stand Up for Falling Down", later a UK hit for Elvis Costello. Banks had greater success with the Staple Singers, writing their first Stax single "Long Walk To DC", and then some of their biggest hits including "If You're Ready (Come Go With Me)". In 1968 he formed a songwriting trio with Bettye Crutcher and Raymond Jackson, calling themselves We Three. Their first song was "Who's Making Love", which was recorded by Johnnie Taylor and became a pop hit and R&B hit, Stax's biggest. Banks also wrote, with Jackson and Carl Hampton, "(If Loving You Is Wrong) I Don't Want to Be Right", a powerful song of guilt and deception. The song was first recorded by The Emotions, became a smash hit when recorded by Luther Ingram, and later became a key song for both Isaac Hayes and Millie Jackson as well as being recorded by many other singers including Barbara Mandrell, Rod Stewart and Cassandra Wilson. 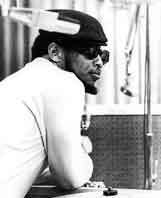 Banks' twin brother James also worked for Stax, co-writing the company's last big hit, Shirley Brown's "Woman To Woman". 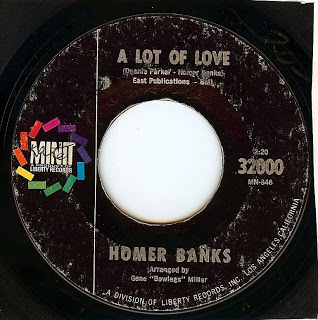 After Stax folded, Homer Banks and Carl Hampton then won a publishing deal with A&M Records and moved to California, where they continued to write but with less success. 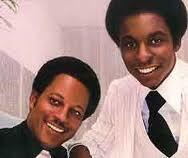 In 1977, as Banks and Hampton, they recorded the album Passport To Ecstasy for Warner Bros. Records. In the 1980s Banks formed the Two's Company recording company with Lester Snell, which released albums by J. Blackfoot and Ann Hines. 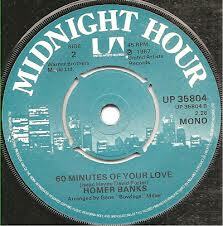 Homer Banks died in Memphis of cancer, aged 61.